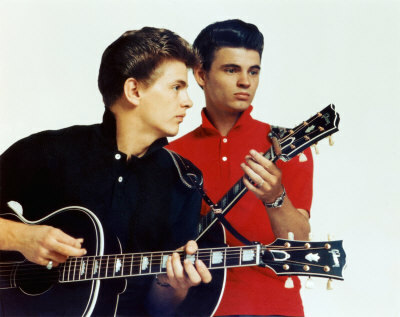 Two songwriting icons passed away yesterday, and ironically, both were halves of legendary songwriting teams. 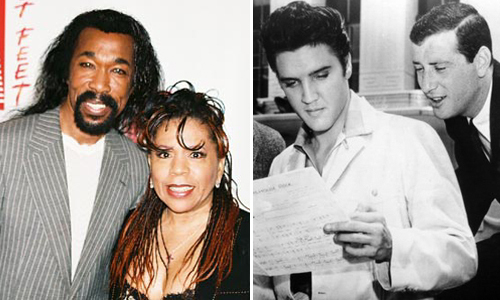 Nick Ashford, legendary Motown songwriter, who was paired with his wife Valerie Simpson, died at 70 in Manhattan. Jerry Leiber, partnered with Mike Stoller, co-wrote some of Elvis Presley’s greatest hits, died at 78 in Los Angeles. Among Ashford’s greatest hits were “Ain’t No Mountain High Enough,” and “Ain’t Nothing Like the Real Thing,” displaying his mastery of the word “ain’t.” Leiber and Stoller churned out “Hound Dog,” “Yakety Yak,” “Jailhouse Rock,” and “Stand By Me.” Both Ashford and Leiber were beloved geniuses of their craft and produced songs that are etched like concrete in the public’s minds. It’s a sad day, but on the sunny side, the great thing about dying a master songwriter is that your music truly lives on, leaving the perfect memorial. My little memorial comes in the form of Ben E. King’s rendition of “Stand By Me,” and Marvin Gaye and Tammi Terrell’s version of “Aint No Mountain High Enough.” Oh, and just a reminder, click here and you can vote for me every day for CBS’s Most Valuable Blogger where I am a finalist! Thanks!